Not far from Southampton, in Dibden, Hampshire, is this gem for Footgolfers. Established as a golf course back in 1974, it was renovated in the 1990s. This is quite a challenging course, being parkland it is dotted with many mature trees and tricky obstacles, however the joy of Footgolf is that it is accessible to all, and even a complete beginner will find themselves having fun here. Back at the Clubhouse you will enjoy a warm and friendly welcome and can relax in the bar if you wish. If you are looking to make more of your day out there is also a driving range. Dibden provide footballs free of charge, so don your trainers and give Footgolf a try at Dibden. 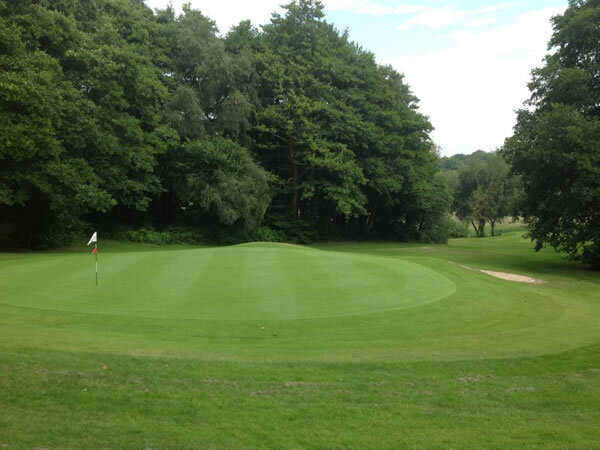 Enjoyed my day at Dibden, will try out Southampton Course this weekend once it’s been launched.Friendly service from in both the young man in the Golf shop and the young lady working behind the bar.I will be back. I played this with 6 friends and were not really sure what to expect... It was brilliant fun and we are booked to go back! Nice friendly clubhouse afterwards was a bonus as was the pint and burger! !